The grunge style in digital photography is chosen by photographers who get bored of excessive glamour, gloss, luxury effects. With FixThePhoto you have a great chance to make an experiment and see how this style works with the help of our collection of free grunge Photoshop brushes. Every free grunge brush for Photoshop is unique and useful for portrait and Instagram photographers. The only you need to do is to download our free grunge brushes for Photoshop and create attractive designs for your photos without spending precious time and money. 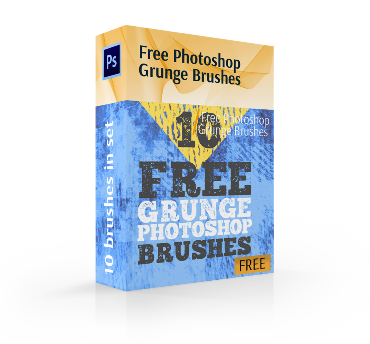 In this package you can find the whole arsenal of various free grunge brushes for Photoshop with different colors and tints of green, brown, black, beige, and yellow. 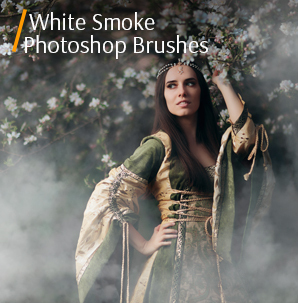 A brush is one of the most frequently used tools in Photoshop. There are good reasons to consider it as an indispensable tool for a designer as it is universal. You can change the brush form, change a color, size, etc. Add the grunge effect to your photos, experiment and amaze your potential customers and followers . You can do it with the help of our free Photoshop grunge brushes that are able to create scratches, dust, spots, a so called effect of disruption.. You’ll definitely enjoy the final result. 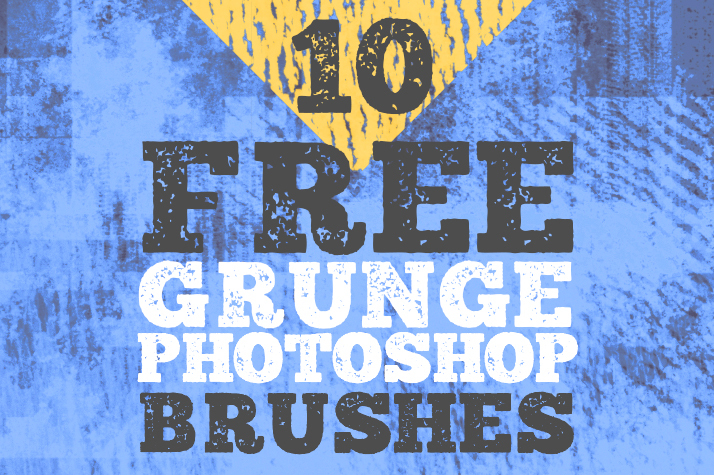 Moreover, you'll find very easy to start using these Photoshop free grunge brushes for your photographer’s workflow. The given free grunge brush for Photoshop has its unique texture and peculiarities, namely: little spots, scratches, scuff marks. The possible background is wood painted. 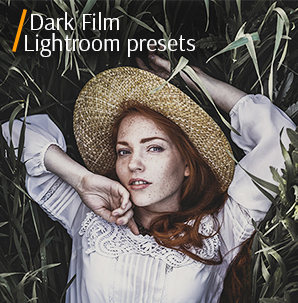 It suits portraits or fashion photography. Don't be afraid of experiments. The grunge effect combines the most incompatible fractures, colors, patterns, lines. All at once is the main sense of the given style. 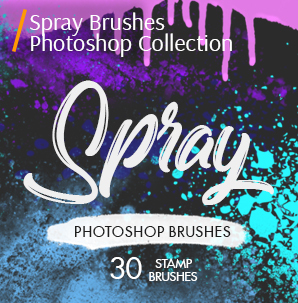 This grunge brush set Photoshop free features little spots, frayed lines, slipshod strokes, grated factures. The possible background is cement or paint. 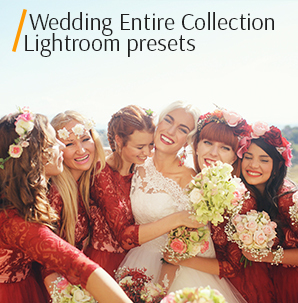 It is better to use the given Photoshop brush grunge free for dark, ghotic photos. This free grunge brush for Photoshop is characterized by little spots and scratches, the corrosion effect as if the rust corroded a surface. So, the possible background is cement or metal. Make an experiment with the mixture of various grunge style brushes. As a result, you get a quite unusual outcome. The photos edited with the help of these free grunge brushes Photoshop are able to pleasantly surprise viewers with their non-standard look, a color scheme, composition and the other appealing elements. Applied to cityscapes or outdoor pictures. When you start using this grunge Photoshop brush free, you start seeing your photos from another perspective as if time affects them. Dirty and aged surfaces, fuzzy frames of objects, blurring prove this effect of the olden time. The possible background is wood. Working with many different grunge brushes, we recommend creating a new layer because different filters, effects are applied to it like to any other layer. Don't touch the main layer with a photo. Edit portraits by means of this Photoshop brush grunge free. 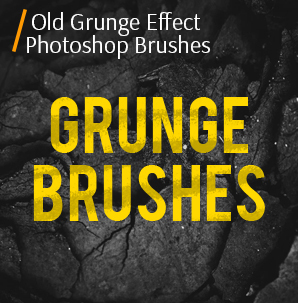 This free grunge brush for Photoshop allows you to add scratches, little spots, chaotic brush strokes, the imitation of a rust. The possible background is metal or paint. The grunge effect is distinguished by its negligence. Small patches, holes, spots and scratches are the main elements of this style. 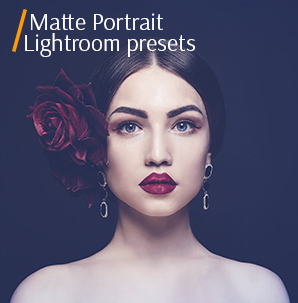 You can use this brush for portraits and cityscapes. Want to have add scuff marks, fractures, fuzzy frames of objects, grated factures? 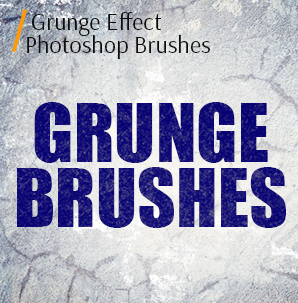 You need to click on this grunge Photoshop brushes free download button below. The possible background is concrete. 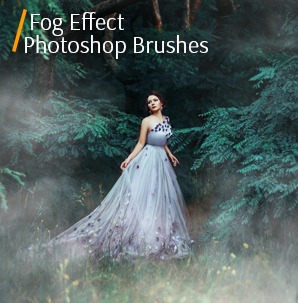 Without any hesitation, use these grunge brushes Photoshop free for editing apparel photography, thematic images. This grunge brush Photoshop free is designed to create rusted surfaces, grated factures, small scratches on your photos. The possible background is mirror or wood. Selecting an image to edit, keep in mind that grunge is an antiglamour effecy which is a manifestation of the protest against luxuries and common ethical norms. This grunge Photoshop brush free gives you the impression of old walls of houses, aged surface, the imitation of a rust. The possible background is paint or metal. The photos in the grunge style is quite obscure. It is often possible to see them black and white or with dark tones. It suits better urban photos or portraits, sometimes landscapes. With the help of this free grunge brush for Photoshop, you are able to create old factures with little spots and rusted surfaces. The possible background is metal. Luxury outfits, high-tony interiors are unnecessary for the grunge photography. Try it on fashion photos or cityscapes. This grunge Photoshop brush free adds frayed lines, blurring. The possible background is paint or wood. To achieve the maximum effect, try to use not only grunge brushes but textures as well. 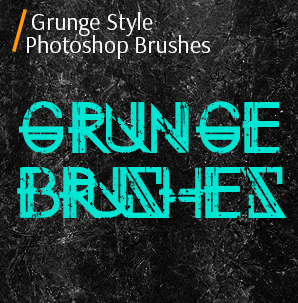 To sum up, we'd like to say that each retoucher or designer should have this bundle of grunge brushes at hand. FixThePhoto is sure that it is a great tool for making creative photos.. By using these grunge brushes, you save your time speeding up the photo retouching.